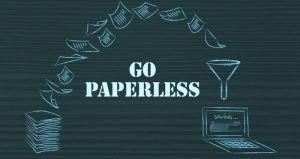 As we live in the digital age, there’s a rapid decrease in the need for paper and printers in the past two decades. Instead of keeping a great deal of files in the office, we are able to use cloud storage services. Going green in your office, reducing the amount paper, donating them to local organizations such as local universities or non-profit organization in need would be a good idea. Eco-friendly cleaning products would play an important role in retaining fresh, hygienic and safe atmosphere in the office. 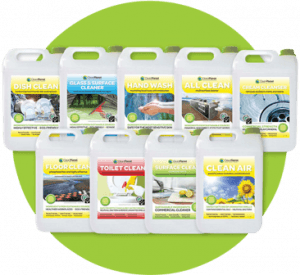 From window cleaners, floor polish to office kitchen or washroom, all areas in the office should be cleaned by eco-friendly products. This will not only reduce many environmental and health risks but also create more productive workplaces. Plants bring numerous benefits to the office. 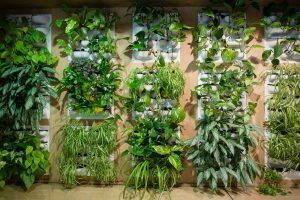 In addition to their aesthetic value, plants help reduce carbon emission along with purifying the air. Recommendations such as Spider Plants, Peace Lilies, Bamboo Palms to name a few. Although recycling waste is a good thing and most of people know about it, many of us still confuse to separate the various kind of waste. 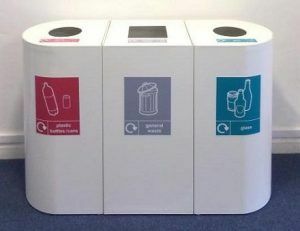 Companies can help their employees enhance their knowledge in this field by clearly labeling what type of wastes goes where. Also, helpful would be to send out some guideline emails so to stay mindful. 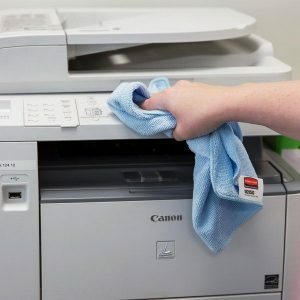 In many workplaces, paper towels are often used because of its conveniences. However, there are many inexpensive, and more eco-friendly alternatives such as micro-fibre cloths. There are many ways to retain the eco-friendly, clean environment in your office. By your office starting from these five common steps, you will see an impressive outcome for a greener and cleaner workplace.